How to Take the Perfect Ring Selfie - Shane Co. 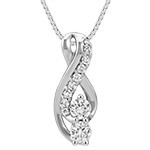 So you just got engaged and want to show off your sparkly new accessory. 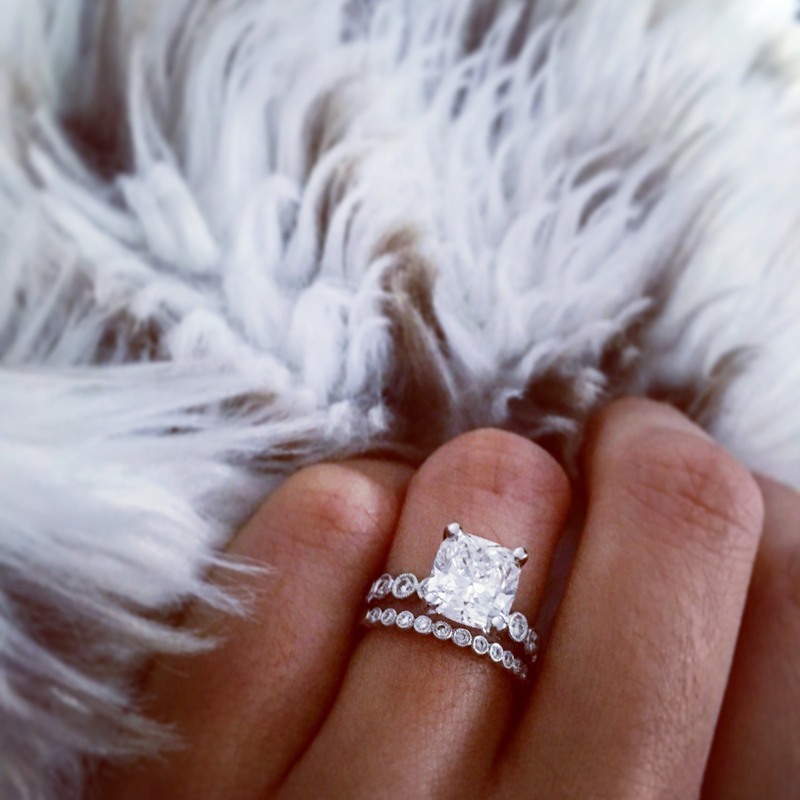 How do you capture the true essence of your engagement ring in one lovely photo? 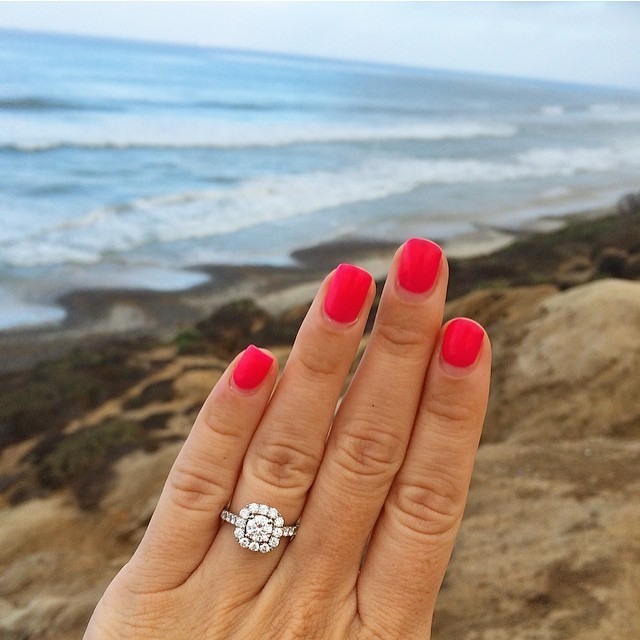 Here are seven helpful tips on how to snap the perfect ring selfie! 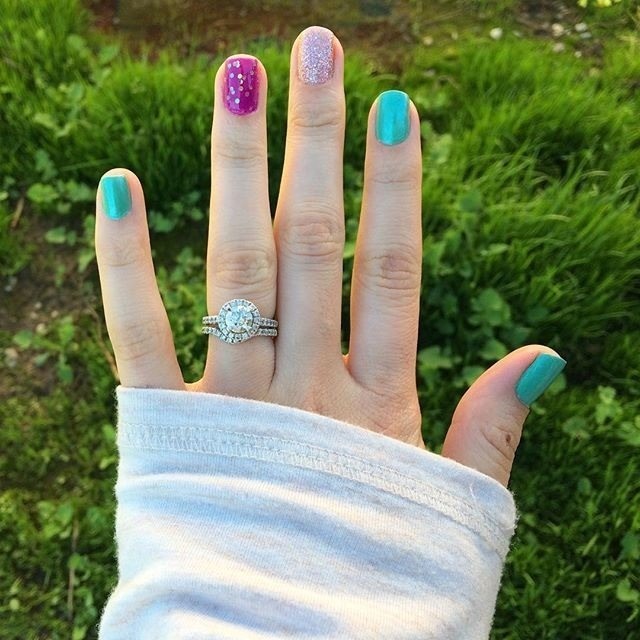 An essential for the perfect ring selfie is having pretty polished nails. If you don’t have time to get a professional manicure, do them yourself—just don’t forget to show your cuticles some TLC too! 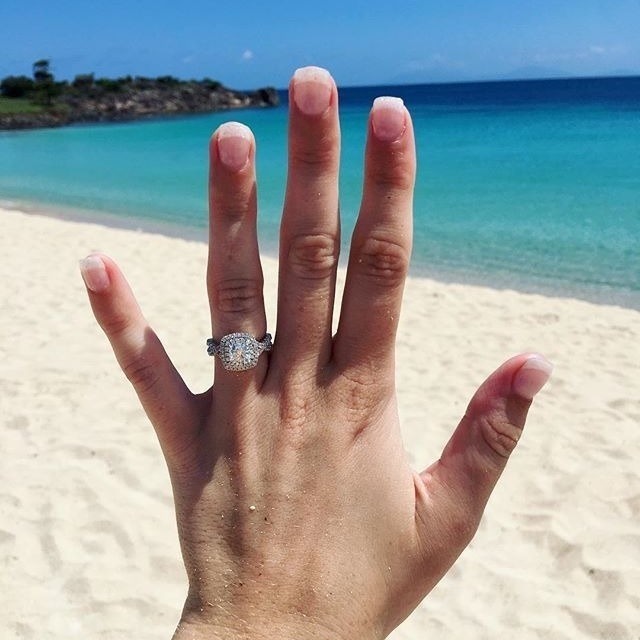 A gorgeous backdrop makes for the most stunning and memorable ring selfies. Next time you’re headed somewhere with a view, make sure your nails are on point to snap a photo. 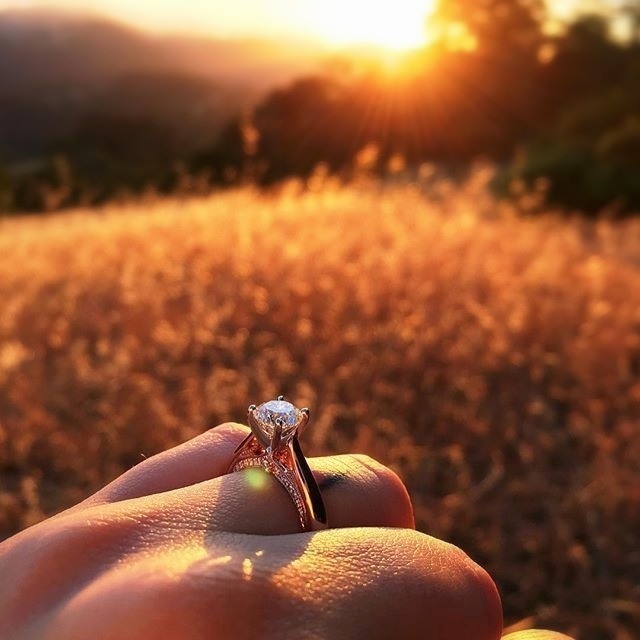 Natural lighting does wonders for capturing the ultimate ring selfie. Just be wary of any tricky shadows. If you can’t head outdoors, try snapping your photo near a window. 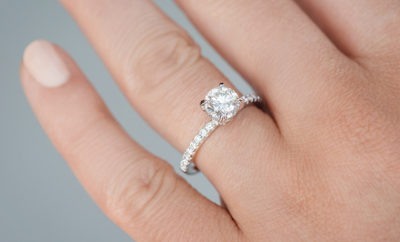 Always avoid using a flash or shooting your engagement ring in dim light. 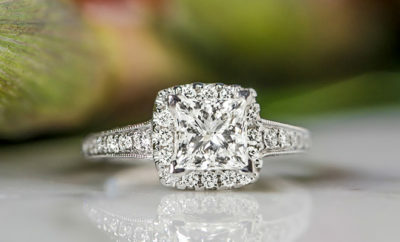 Does your ring have intricate side detailing? Consider taking a side shot. 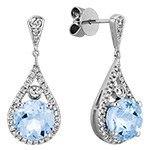 Do you want to show off your sparkling center stone? A head-on shot from the top may be best. Experiment with different angles to capture your ring’s most beautiful and unique details. 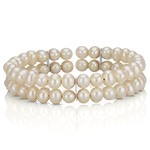 Once you decide on the perfect ring angle, relax your fingers for a flattering and natural pose. Consider using a prop or pull your sleeve up to your knuckles to achieve a polished and professional-looking shot. No one likes a blurry ring shot. If you’re using an iPhone, tap the square on the screen around your ring to focus the camera. 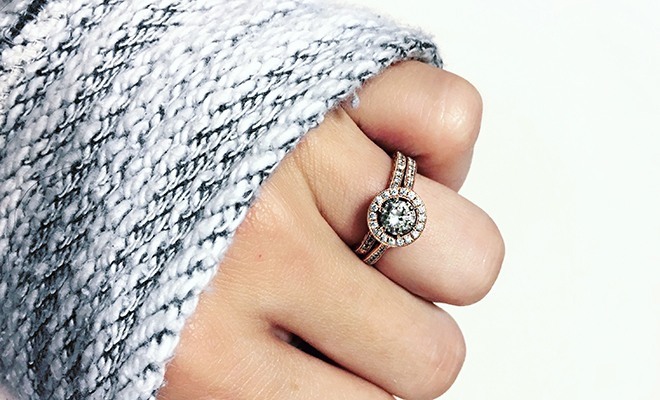 This will help you get a clear shot of the most important part of the photo—your gorgeous ring! Avoid using the zoom function, and don’t forget to take multiple shots so you can pick out the best option later. Now, complete your gorgeous ring selfie with some essential finishing touches. There are plenty of free editing tools that can be used to perfect your photo. Play around with the sharpness or contrast tools to make your photo pop. Also try adding a pretty filter. 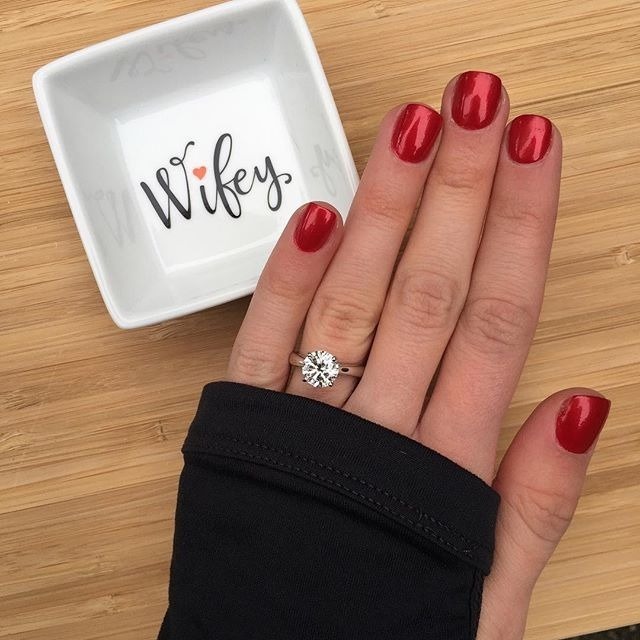 Do you have a pretty ring selfie you’d like to see featured? 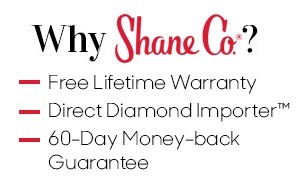 Upload your photo at ShaneCo.com or use the hashtag #ShaneCo on a public Instagram or Twitter post.